Chris C. Hart, MD is a board-certified OB/GYN serving women in Austin and Dripping Springs, Texas. She’s been with Hill Country OB/GYN since 2007 and has assisted hundreds of women as they move through the transitions of life. 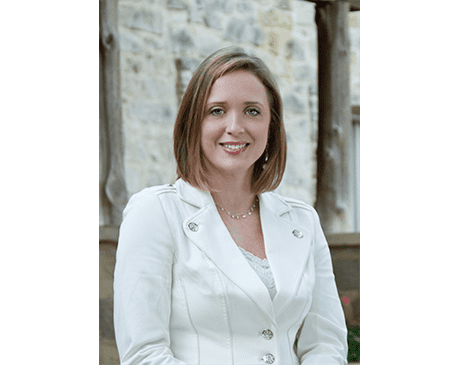 An Austin native, Dr. Hart began her educational journey at Texas State University, earning her Bachelor of Science in 1998. She went on study medicine at the University of Texas Medical Branch at Galveston, receiving her MD in 2003. She further refined her skills through a residency at Oregon Health and Science University. Dr. Hart is passionate about the role that nutrition and exercise play in a healthy pregnancy, and guides her patients to make choices that are best for their own health and that of their child. She’s also excited to provide minimally invasive pelvic surgery to improve women’s health conditions with low risk and minimal recovery time. Dr. Hart has been board certified by the American Board of Obstetrics and Gynecology since 2010 and is proud to be a Fellow in the American College of Obstetrics and Gynecology. She has also completed the training necessary to become a BioTEⓇ certified provider to assist women with hormonal imbalance. When she’s not in the office, you’ll find Dr. Hart enjoying Austin with her two sons, hiking the local trail system, or at home preparing meals for friends and family. She believes in making the most of life and finds Austin a great setting to raise her family and make a lasting impact on the lives of others.